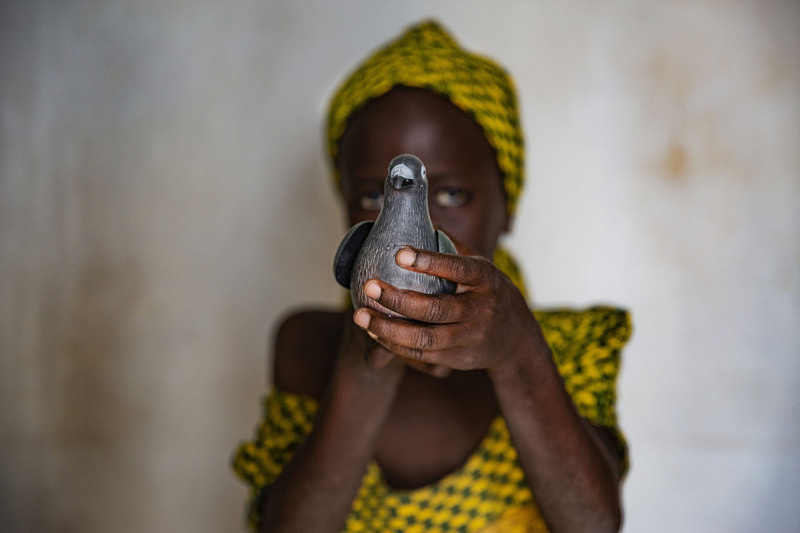 Since late 2014, the region of Diffa in southern Niger has been caught in armed conflict. Two-hundred and fifty-thousand people have been forced out of their homes, two thirds of them children. Fighting, flight and loss have had a devastating impact on their lives. 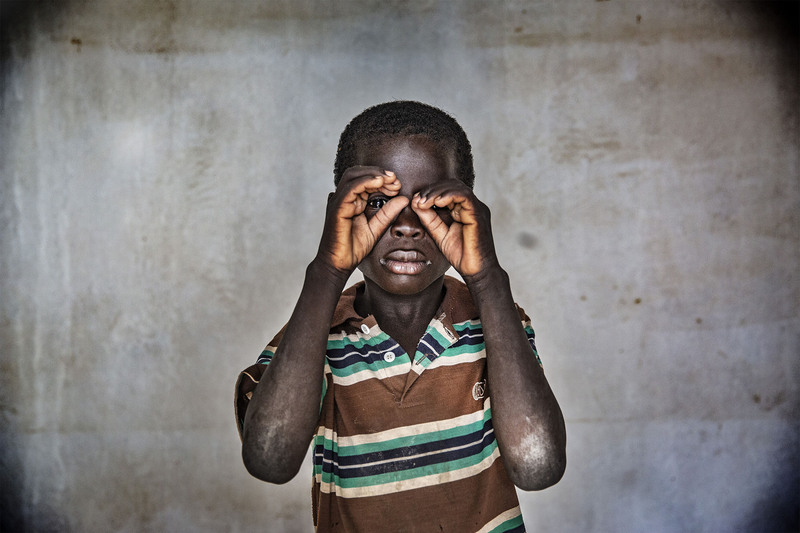 Halisa, Mohammed, Asan, Aïcha, Mariam and Issa are among the children directly affected by harrowing violence. 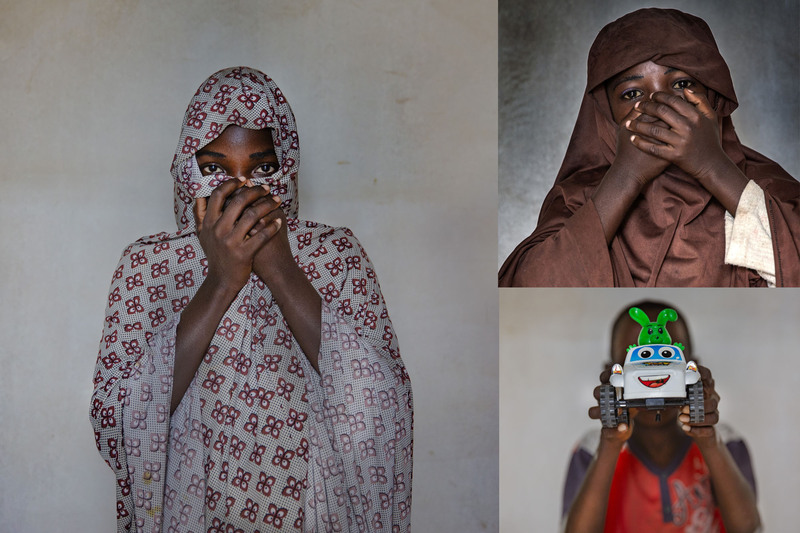 They have all participated in the mental health programme that MSF runs in Diffa to assist the victims. Here are their stories. Hindatou is 23-years-old and has two younger siblings, 14-year-old Mohammed and 13-year-old Halisa. They come from northern Nigeria. They were kidnapped by an armed group and spent several months in captivity before fleeing and reuniting with part of their family. Hindatou tells us her story of loss and uncertainty. “Before [the violence broke out], we had assets, we had everything. Our father grew millet, rice and corn in a large field. The conflict deprived us of everything. In our village, many people were killed. Several relatives died from thirst, because we walked for four days without water when we were fleeing the conflict. My three brothers, my little sister and I were kidnapped by an armed group. The group wanted me to get married to one of them. Since I was already married, I refused. They threatened to kill me if I refused to accept this new marriage, but I stayed strong. To try and scare me, they imprisoned me for 10 days. Luckily, before they found a husband for me, I managed to flee with Halisa and Mohammed. First we went to Toumour [a village in Niger, near the border with Nigeria], and then to Kindjandi. We found our parents and other relatives. There are now 10 of us in the family. We still don’t know what happened to my other two brothers who were also kidnapped but didn’t manage to escape when we did. I have two children and I am currently raising them alone, because my husband has gone to Nigeria in search of food. Sometimes I hear from him via telephone calls. 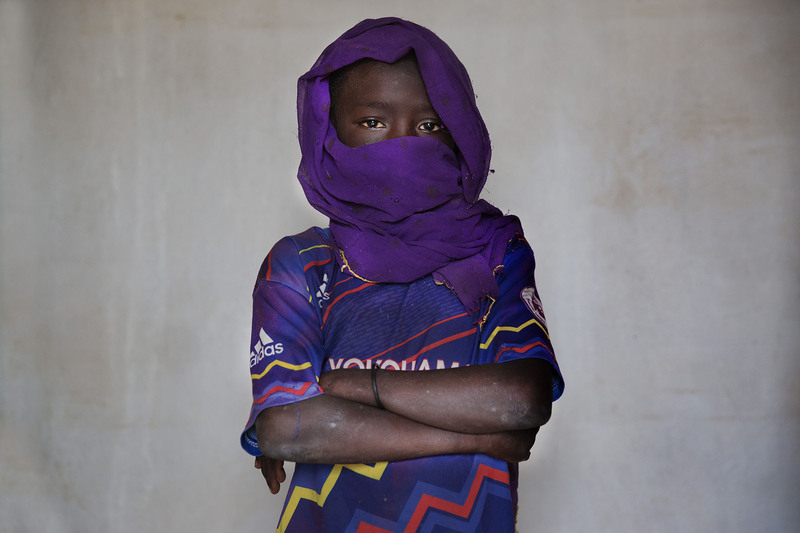 Twelve-year-old Anas and his parents left Nigeria four years ago. Anas’ parents were small traders and the family lived well, but they had to give everything up due to the conflict. Anas has six siblings. Ten months ago, his father went to Chad in search of job opportunities to try and support the family. Nine-year-old Aïcha and her mother Fatsouma. Ten-year-old Mariam and her grandmother Aïcha. Ten-year-old Issa and his grandmother, refugees from Nigeria. 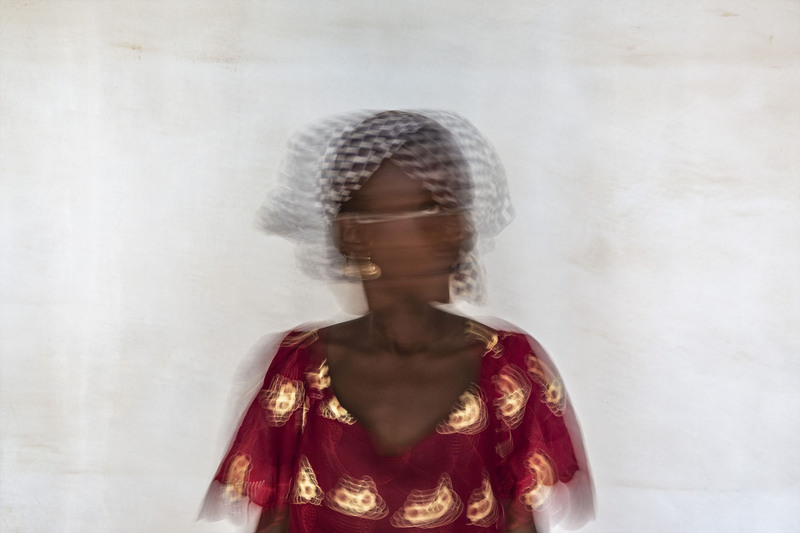 The grandmother told us Issa’s story: “Boko Haram arrived at our village firing from their vehicles, and the family had to flee. Issa was kidnapped by the group because he was alone. Boko Haram asked him where he was going. He replied that he was looking for his parents, and they promised to take him home. He spent six months with the group. I didn’t find him. I couldn’t eat or sleep—all I did was cry and think of him. I was very happy when I finally found my grandson, because I was alone. He is the only person I have left.